Are your frames truly authentic? Yes, of course! Like our lenses we source authentic frames and sunglasses the same way your local optical store would (typically directly from the manufacturer). You never need to worry where your glasses are coming from and their quality. We back all our sales of glasses with a guarantee of authenticity and our word as an online retailer since 2002. 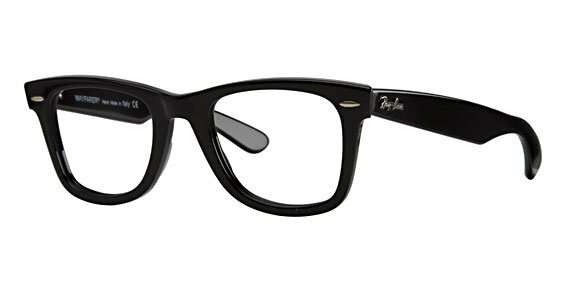 Can I return my glasses if I change my mind? You can return your glasses for any reason within 30 days of the purchase and we will even cover the return shipping. We want you to be happy with your choice and your business with us. Please just make sure you return them in the original packaging and that they haven't been damaged in any way. 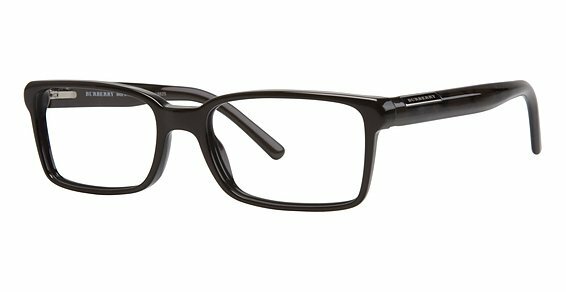 Are your glasses Insurance or FSA Eligible? Prescription eyewear can definitely be eligible. While we don't deal directly with your insurance company we can provided you with a detailed insurance receipt of your purchase with us. If the eyeglasses contain prescription lenses, this will be noted on the receipt. Pay by credit card then submit the receipt to your insurance company for reimbursement. Alternatively, use your FSA credit card to pay directly on our website. 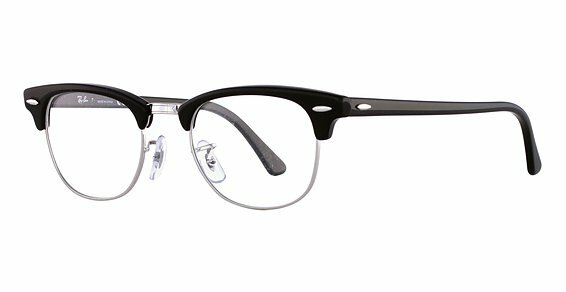 95% of frames in our Value Section are typically in stock for quick shipping. The OptiDesigns collection of frames are 98% in stock at all times. We are building our stock of designer frames, but keep in mind that most models will need to be ordered from the manufacturer before they can ship to you. In general, we should be able to fulfill your prescription glasses order within 3-5 days without a prescription and 5-10 days with a prescription. If the manufacturer alerts us that your frame is on back order, one of our helpful customer service representatives will email or call you and let you know the estimated wait time! What kinds of Lens Options do you offer? Our lenses are high quality, guaranteed. We offer basic lenses to high index (thinner) lenses. 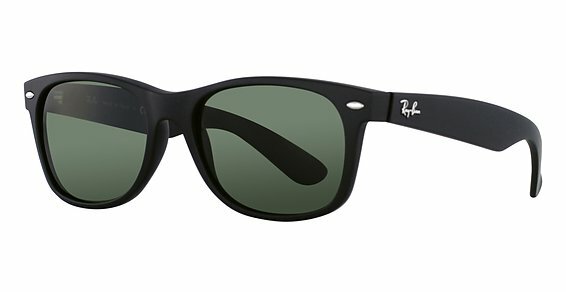 Additional lens options include a Ultra Tough Scratch, Anti-Reflection, UV400 Protection, and Photo chromatic Coatings. We also pair these coatings together on some frames to offer you a discounted price. We really suggest you add these coatings to your lenses to your glasses because they will make them more worthwhile to buy. They can help you drive safer at night (Anti-Reflection), protect your eyes from high energy light (UV400) and increase the lifespan of your investment (Ultra Tough Scratch). Can I just order the frames? Someone else is adding the lenses. Sure! When you go to the product page of a pair you love just click on the "Buy without lenses" button and proceed through the checkout as you normally would. Without the addition of lenses the processing time should also be slightly shorter. What's a PD? How do I find my PD? Your Pupillary Distance (PD) is simply the distance between the centers of one pupil to the center of the other. It's also really easy to measure your PD and get the correct size of glasses. You can download and use our specially made PD Ruler to get the value! What promotions do you offer on glasses? From time to time we will have specials offered on eyeglasses, sunglasses and lenses. Don't worry about hunting for them as they will be posted on our homepage or the promotions page. We generally have a FREE shipping promotion on our glasses throughout the year, just order over the minimum and its covered by us! For sure! As with ordering contacts you can call us Monday to Friday, 10am - 6pm Eastern Standard Time and one of our helpful customer service agents can guide you through the process or take the order from you. Didn't find an answer? Send us a message! 1. How do I place a new order and send my prescription to you? Select the contact lenses that you wear. The contact lens product page will immediately display the pertinent information required to complete an order. You do not need to create an account to place an order. Usually after the order is placed, you would send us your eye care provider's name and phone number or fax your prescription to 1-877-965-5297. Detailed instructions would be provided once you complete the checkout online. You should be able to obtain your prescription parameters right off of your existing box of lenses, or from the written prescription issued to you by your doctor. If you are not sure about a number, leave it blank and we will obtain it for you by calling your doctor, or by looking at your written prescription if you fax it to us. 2. I have a question regarding the price I will pay for the product and shipping charges. Special feature: Enter your information on the product page (name, shipping address, etc) and press the checkout button to view a break down of the order, and receive a quote number. If you return to place the order at a later time, you can avoid re-entering your information by using the quote number to pull up the information you entered previously. 3. How do I place an order if I only wear a contact lens in one eye / if I wear the same prescription in both eyes and only want to order 1 item? Select the lens and prescription for that eye and set the quantity to the eye you are not ordering for to zero. 4. 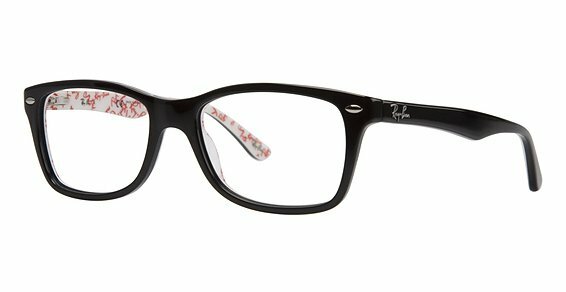 I wear a different brand/ type of lens in each eye, how do I order both on the same order? Enter in the information for the first lens, set the quantity of boxes for the other eye to 0 then press the checkout button (please enter your shipping information if you have not already before pressing the checkout button). The item will now be in your cart. Click the 'Continue Shopping' button. Select the next product and repeat the first step. 5. Can I order lenses for more than one person on the same order? Yes. Choose the first person's lenses and enter in their prescription information. The first patient's name will default to the ship-to name, but you will have the opportunity to change this. After you press the checkout button (items will be added to cart), press 'continue shopping' to choose lenses for the next person. If you have more than one doctor as well, that information can be provided to us by email once your order has been placed. 6. I entered in my credit card information, how do I know if my order went through? Once your order has been accepted, the website will take you to a receipt page and display an order confirmation number. The only reason that it would not take you to this page, is if there was a problem with your billing information. Check to see if you entered in the correct billing address zip code. If you have moved recently, try entering in your old zip code before calling customer service. You can have a separate shipping and billing address. 7. Do you accept insurance and FSA credit cards? We can accept payment via a flexible spending Visa or Master Card. If you tried to use an FSA card on our website and it did not go through, try calling the number on the back of the card to let them know you are in the process of placing an order for contact lenses (a medical device, FSA approved). This is done to verify that you are using your card to purchase FSA approved products. They will then allow the system to accept your next transaction on our website. Alternatively, you can use a regular credit card to pay, and we can provide you with a receipt that you can submit to your insurance company for reimbursement. Contact lenses are a medical expense and are covered under most vision plans. 8. Do I have to send you my prescription? No, you do not need to send us your prescription. You can provide us with your doctor's information, and we can verify it by phone or fax. There is no extra charge for this service. Your doctor is required to release the prescription to us, however, if they do not cooperate, we are allowed to assume that your prescription is correct and valid if your doctor does not respond to our request within 8 business hours. If you send us your prescription by email or fax, we will have no need to contact your doctor and your order will get processed a bit faster. 9. How long is my prescription valid for? Usually 1 or 2 years from the date it was written, depending on the state that you are in. Sometimes it is up to your doctor's discretion. If you are unsure if your prescription is still valid, you can always try placing your order and providing us with your doctor information. If your doctor does not contact us to cancel your order within 8 business hours of the prescription verification request, your order will ship. There are no restocking or cancellation fees if your order gets canceled, so you have nothing to lose. 10. How do I read my prescription? You usually don't have to. The prescription numbers are on your contact lens boxes or on the little containers that the trial lenses came in. If for whatever reason you do not have the boxes or trial lenses, you can get help reading your rx by clicking here. If you still can't figure it out, just do not select any numbers for your prescription when ordering. we will attempt to read your prescription or contact your doctor to obtain the information. 11. 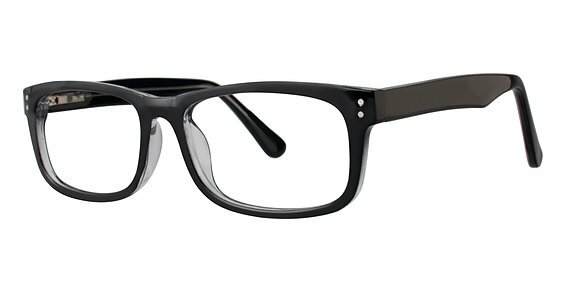 Can I order any lenses that match my prescription? Contact lenses require brand specific prescriptions. You can only order the exact brand of lens that you were prescribed for through your eye care professional. Different brands of lenses all fit and feel differently. Even if the prescription numbers match up, the lens may not suit your eye. 12. What if I want to order a different type of lens to try? Do so only with consent from your eye care professional. See your doctor for a new contact lens fitting first. Ask your doctor for a trial fitting in 2 or 3 different types of lenses if you wish. You can even ask your doctor to write more than one brand of lens on your prescription. Once your doctor establishes that you are comfortable with the lenses, you can pick and choose which one you feel like ordering and wearing. 13. My prescription has expired, but I need to order lenses right away for whatever reason. Can you take my order? We would be more then happy to accommodate you when you are in need. However, you would have more luck explaining your situation to your optometrist and asking for his or her consent to order one last batch of contacts to hold you over until you can get your prescription renewed. If your doctor extends your prescription expiration date because of your situation, place your order with us and it will ship upon verification. 14. My doctor will not release my prescription to me or I do not have a prescription available. How do I order through your company? Just place the order based off the prescription parameters on your previous box of contact lenses or trial pair, and provide us with the phone or fax number to your doctor's office. If your doctor does not respond within 8 business hours of our prescription verification request, the order will ship. Please make sure that the prescription numbers that you entered during the order are correct, as your doctor will not always call us back to make corrections. 15. 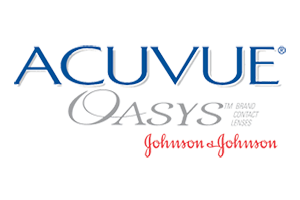 How can I be sure that I will receive the correct / exact lenses that I require? 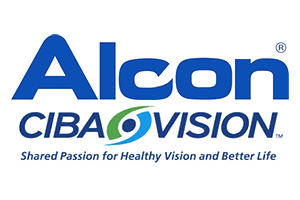 The contact lenses that we sell are sourced from the same suppliers and manufacturers that your eye care provider orders from, therefore they must be the exact same lenses. 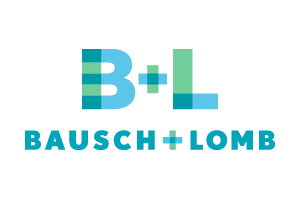 There are no generic lenses available on the market, and since contact lenses require brand specific prescriptions, we couldn't sell you a substitute even if we wanted too. We guarantee to ship your contact lenses exactly as ordered, and will fix any shipping errors at our expense. 16. What will the expiry dates be on the lenses? The contact lenses that we sell are new and expire well into the future; usually 3-6 years away from the date that the order is placed. Because of our inventory system and order volume, our inventory is replenished with new lenses more often than most other online companies, which means that the lenses on our shelves have usually just arrived in from the manufacturer. 17. The numbers on my prescription do not correspond with the options that are available on your website. Is my lens not available? It's likely that you are looking at a brand of lens that you have not been prescribed for. The numbers on your prescription will only match up with the brand of lens that you have previously worn, or have been prescribed for by your eye care professional. Please order the correct brand of lenses. If you're unsure about which brand of lens you require, call us or speak to your doctor. 18. 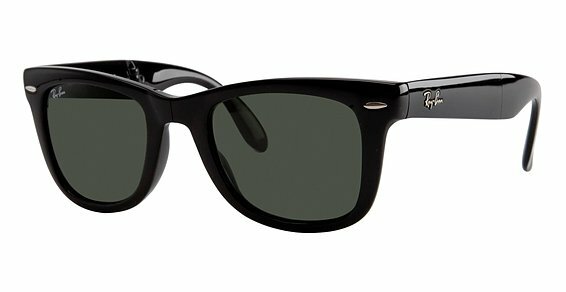 Does LensDiscounters.com stock toric lenses? Yes. We stock some standard toric lens parameters, whenever possible. We have adequate stock of all popular toric contact lenses to ensure quick shipments. Non-stock items can potentially take 2-3 business days to process, barring any backorders. We do take backorders, and ship orders out as soon as possible. 19. When will my order ship and how will I know that it has shipped? LensDiscounters.com offers same day shipping on most stocked items placed before 2pm EST. 80% of orders ship within 24 hours, however potential order processing times are 1-3 business days (not including Saturday or Sunday). If the processing time is expected to exceed 3 business days, the product page where you started your order from will normally specify the average wait time before shipment. You will receive an email once your order ships out. Please note that shipment confirmation emails are usually sent every evening after 5:30PM, however in some cases the status system may not be updated, or the email may not be sent until the following morning. Your order status is available online and can be checked via a link in your order confirmation email. 20. If my order is taking longer than I expected, is there a problem? If there is a problem with your order, we will contact you via email. Please check your email at least once during order processing to see if we are waiting on information from you. If you do not see an email from us, your order is in progress and will ship out as soon as possible. If a lens is on backorder with the manufacturer, your online order status will eventually reflect that and an estimated ship date may be available. Please note that manufacturer backorders will affect all retailers, and as such, the wait time would have been the same no matter where you would have ordered the lenses from. When counting the number of days that have elapsed since you have placed your order, please remember not to include Saturdays or Sundays in the order process. If your order was placed after 2pm, consider the next day the first day of processing (if processing time is applicable). Doing this will likely answer your question in regards to the wait. 21. I ordered a non-stock item or custom lens. When will the order ship? As soon as possible. Most toric or special lenses become available for shipment within 3 days. If the wait time is expected to exceed 3 days, it would normally be indicated on the product page of the website, or by an email from customer service. 22. How can I track my order once it has shipped? Tracking information will be available on a link from your shipment confirmation email. Depending on the shipping method that you selected, full tracking (point to point) may not be available. Please rest assured that you will receive your order within the specified time period. 23. How do I obtain a copy of my receipt? A printable receipt is available when you access your account online. It's also sent via e-mail once your order ships out. Please feel free to contact us if you require anything else.